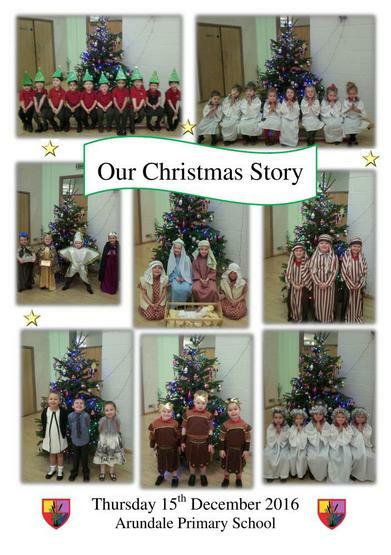 A huge well done to our Nursery and Reception children for their fantastic Nativity production they performed to their parents and carers on Thursday morning. I don’t think there was a dry eye in the hall! !